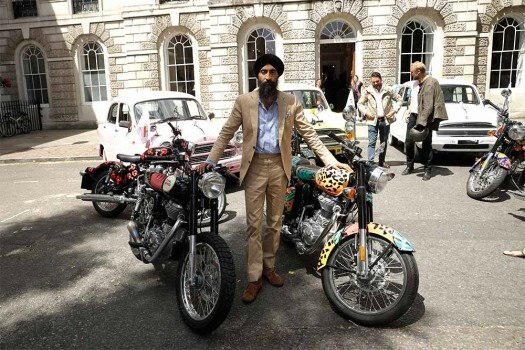 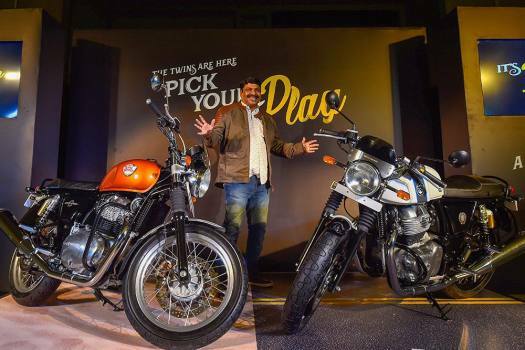 Royal Enfield India Business Head Shaji Koshy poses for photos during the launch of Royal Enfield twins 'Interceptor INT 650' and 'Continental GT 650', in Chennai. 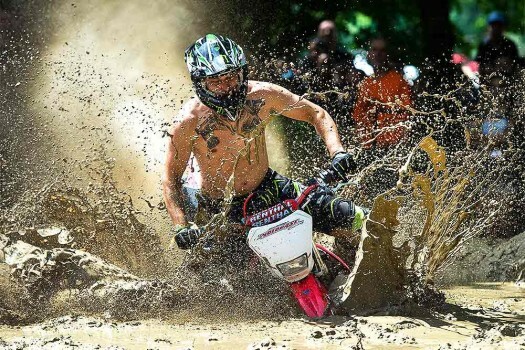 A biker competes in the speeding-in-mud race of the 19th Sirok Bike Week in Sirok, 118 kms northeast of Budapest, Hungary. 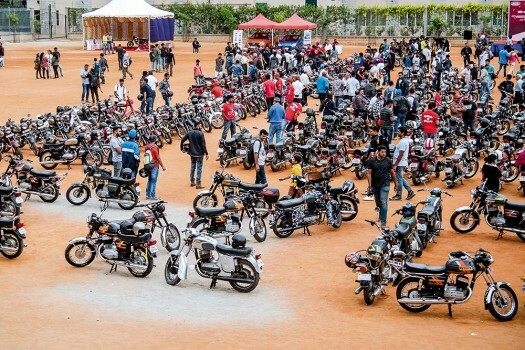 BMW bikes during its launch, in Gurugram. 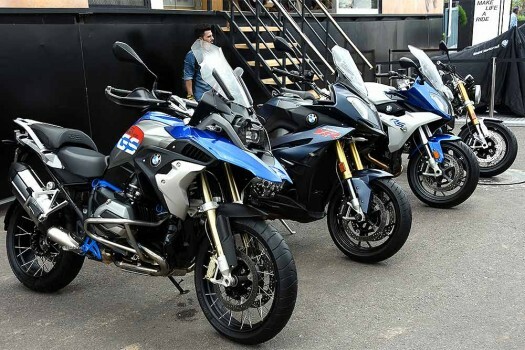 BMW Motorrad launched its two new motorcycles G310R and G310GS. 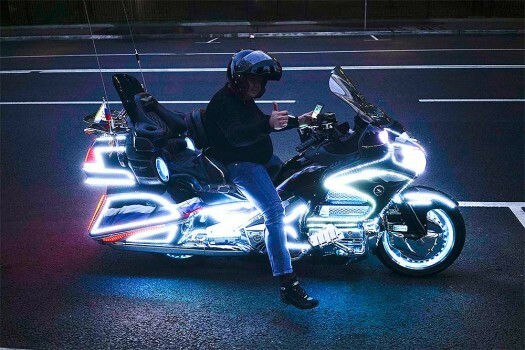 A man stops to smoke a cigarette on his motorcycle in Moscow, Russia, during the 2018 soccer World Cup. 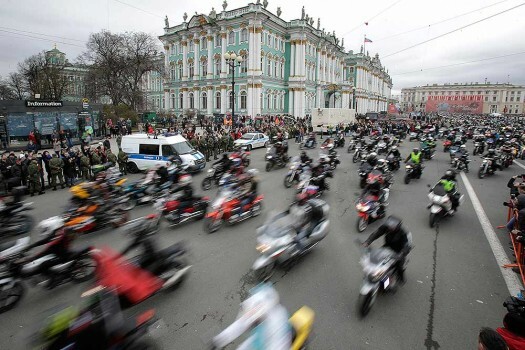 Bikers ride past the State Hermitage museum during a bikers' parade in St.Petersburg, Russia. 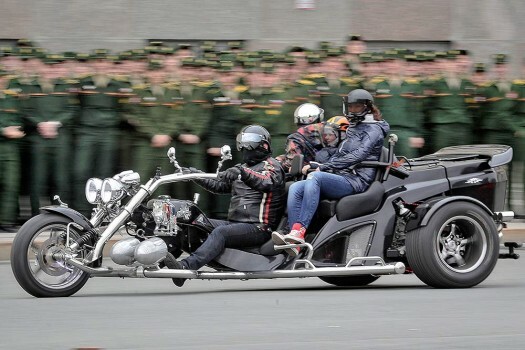 A family ride their bike past military troops during a bikers' parade in St.Petersburg, Russia. 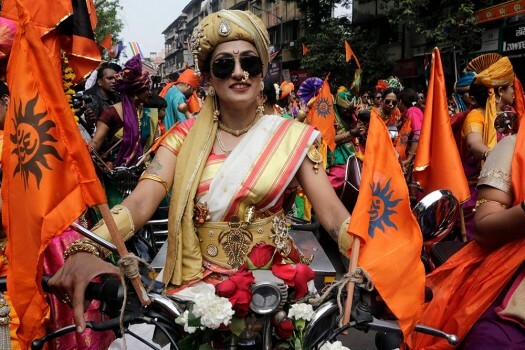 A woman participates in a rally to celebrate Maharashtrian New Year in Mumbai. 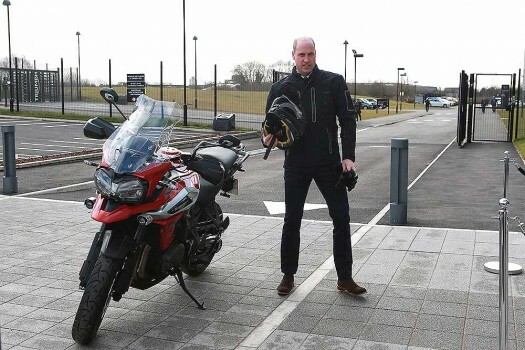 Britain's Prince William visits the Triumph Motorcycles and MIRA Technology Park in Hinckley, England. 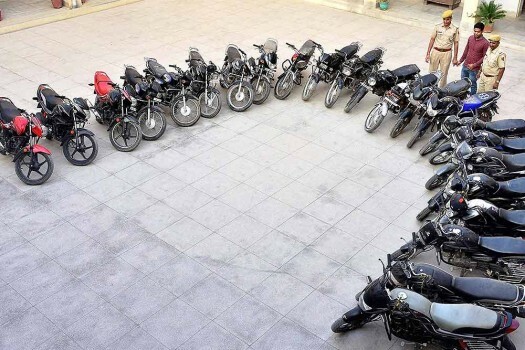 Stolen 23 bikes recovered by Sadar Police Station of Bikaner. 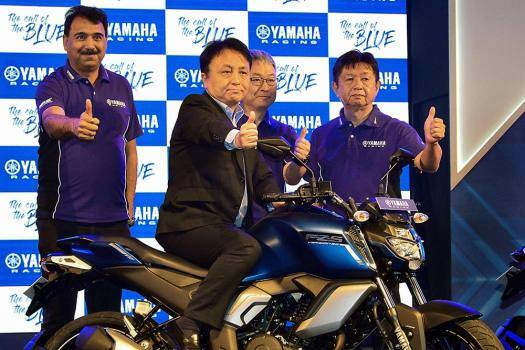 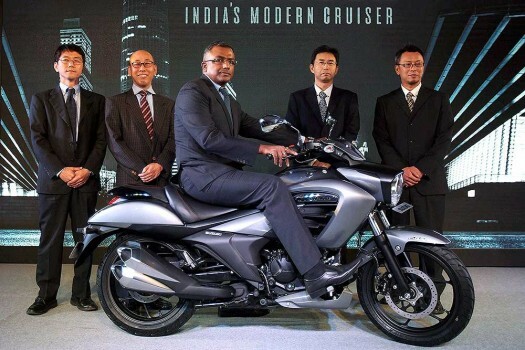 Satoshi Uchida, MD, SMIPL and Sajeev Rajasekharan, EVP, Sales & Marketing, SMIPL at the launch of Suzuki Intruder in New Delhi. 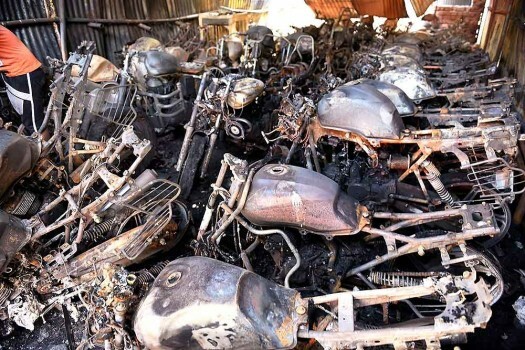 Charred bikes after a blaze at an auto dealer's shop in Indore. 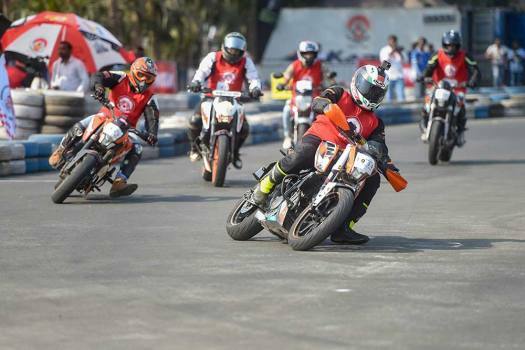 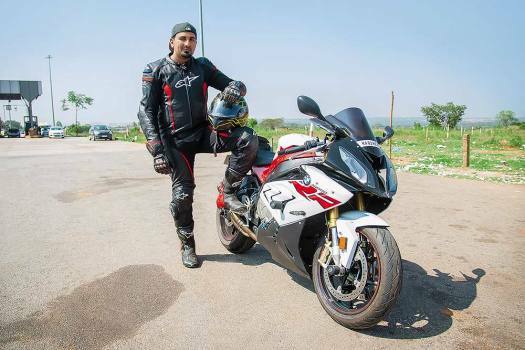 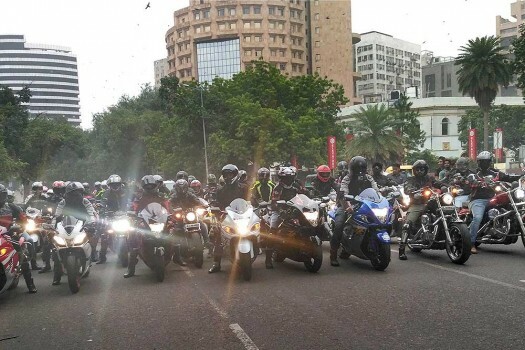 Superbikers taking part in an event to help raise awareness and funds for prostate cancer research, in New Delhi. 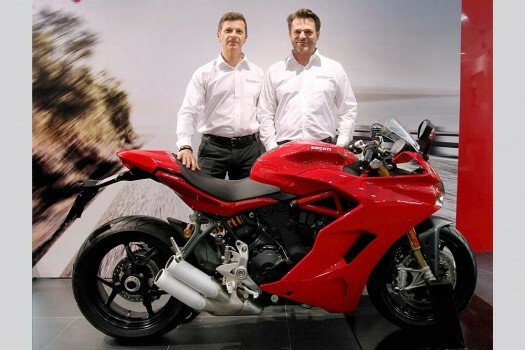 Paola Quattrino, Product Manager, Ducati Motor Holding and Sergi Canovas, Managing Director of Ducati India unveiling the SuperSport S bike in Pune. 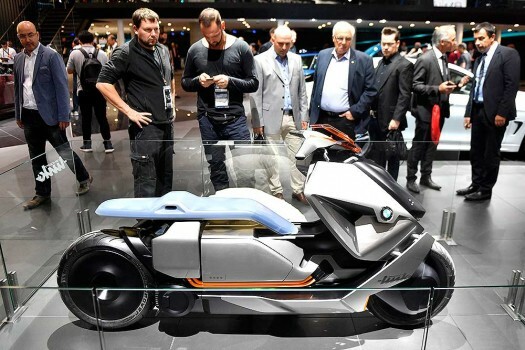 Visitors look at a BMW Concept Link during the first media day of the International Frankfurt Motor Show IAA in Frankfurt, Germany. 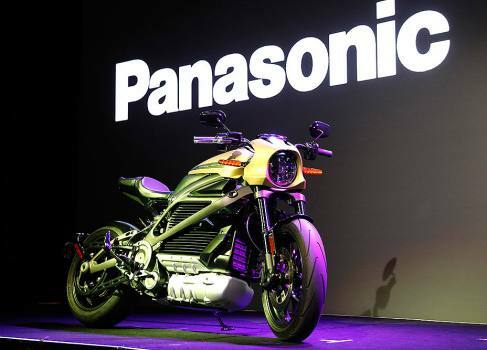 Leaked patent images hint at subtle design changes, new features and more!